The Comfort Plus uses innovative technology to make it one of the most comfortable sleeping mats available. 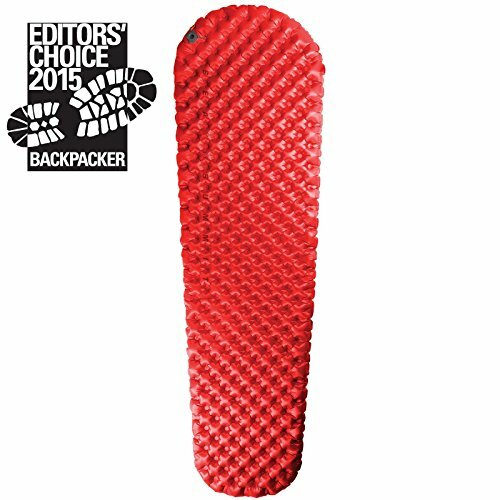 It uses dual layer construction – the 598 air sprung cells on the top and bottom layers are offset to give better insulation and prevent cold spots. The bottom layer is inflated firm to provide height, then the top layer inflated to the preferred comfort level. If either layer bursts during the night the other will keep you off the ground. Last year, Therm-A-Rest impressed us with the Treo, a compact three-legged camping chair, that packed away to the size of a drinks bottle. This year they’ve gone a step further with the Quadra, a four-legged version. 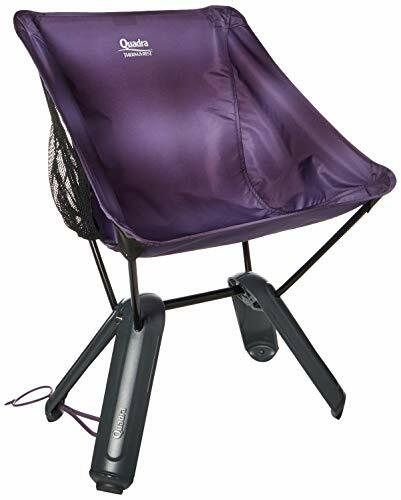 It’s a full-size chair and is even more stable than the Treo – with a bigger weight capacity, accommodating up to 300lbs and. 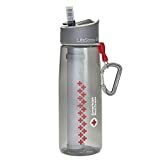 But when it’s packed away it’s smaller than the size of a two-litre bottle, making it small and light enough to carry easily or in the corner of the car boot. This Coleman grill stove is designed to withstand the elements, with an innovative WindBlock system and a downstep burner design. 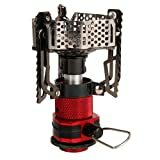 It claims to be one of the few backpacking stoves that still works at 6m/sec wind speed. The heavy-duty stainless steel burners are also extremely durable. The heavy-duty stainless steel burners are also extremely durable. A credit card-sized rechargeable lantern and power bank with a 135-lumen output. The slinky, ultraslim Powerlight Mini provides even white light, making it perfect for functional tasks and social interaction at night. The rechargeable battery can be used to provide a charging boost to phones and other devices. The Paladen 25L laptop backpack is constructed from hardwearing polyester ripstop materials and has air mesh back to allow ventilation. The hidden padded pocket accommodates laptops up to 15 inches in size and features compression straps that provide added protection for your device. Lockable zips and a side carry handle are designed for easy access and convenience. 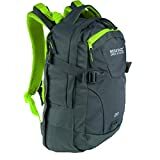 Other features include an internal organizer, key clip, reinforced carry handle, comfortable grip pullers, mesh water bottle pocket, adjustable sliding harness, and detachable rain cover. A new multi-tool that gives you a toolbox full of usefulness in your pocket, no matter where you are. 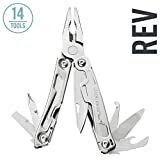 The Rev features 12 indispensable tools, a blade, and a replaceable pocket clip. It also comes with a 25-year warranty. Plus, for each purchase of a LifeStraw water filter, a child in Africa is provided with safe water for an entire school year under the company’s LifeStraw Follow the Liters campaign. 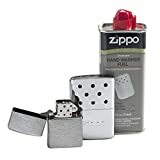 This is a new sleeker version of Zippo’s regular reusable hand warmer, but it still has a burning time of six hours and according to Zippo it produces ten times more heat than a disposable hand warmer. It comes in its own fleece bag and runs on regular Zippo lighter fluid. That’s why it’s still considered one of the best reusable hand warmers out there.